8. 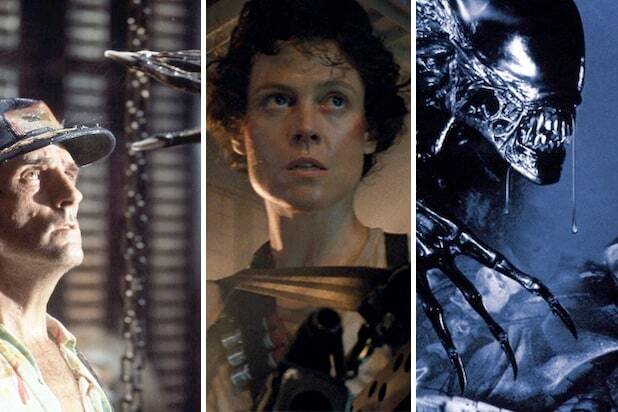 "Alien vs. Predator Requiem" (2007)Presumably acting under the assumption that the first "AvP"'s biggest problem was its PG-13 rating, this misbegotten sequel's creators decided to go for the hard R. Featuring zero compelling characters but plenty of gruesomely hard-to-forget deaths -- young children and very pregnant women are among the victims here -- "Requiem" might be best understood as a grindhouse-ready B-movie with a $40 million budget. More faithful to its source material than its predecessor, it at least takes the advice of "Aliens": nuke it from orbit. 7. 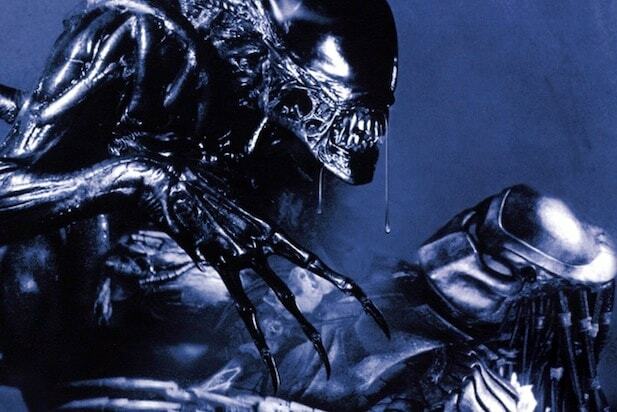 "AVP: Alien vs. Predator" (2004)Fan-serving movies that alienate segments of their core fanbase are rarely destined for greatness. So it is with this one, which committed the cardinal sins of being set on Earth and carrying the dreaded PG-13 rating. Aspiring to greater heights than its gory sequel but rarely reaching them, "AvP" is probably most memorable for its tagline: "Whoever wins ... we lose." Truly. 6. "Prometheus" (2012)Ridley Scott's divisive prequel is clunky and uneven, but even those who fault its execution can't deny its ambition. While "big things have small beginnings" could almost be read as a backhanded compliment, Scott returning to the "Alien" director's chair for the first time since 1979 signaled a rebirth that, if "Alien: Covenant" proves worthwhile, will have been worth the growing pains. 5. "Alien: Resurrection" (1997)Here's something the mainstream media won't tell you: All four original "Alien" movies are awesome. Though it'd be foolish to suggest that the latter two are on the same level as "Alien" and "Aliens," so too would it be an oversight to deny the charms of "Amélie" director Jean-Pierre Jeunet's contribution to the sci-fi saga. Winona Ryder makes for a fine addition to the franchise, and seeing Sigourney Weaver play the hunter rather than the hunted is a refreshing change of pace. 4. "Alien: Covenant" (2017) Part "Prometheus," part "Alien," this chapter in the saga is also the best in more than 20 years. It expands on the lore that Ridley Scott has become increasingly fixated on while also delivering the old-school thrills that made the series great in the first place. As the prequels slowly catch up to the original masterpiece, the larger picture is coming into focus. 3. "Alien 3" (1992)David Fincher disavowed his debut feature due to studio meddling, and no one else was especially pleased with it either. Watch the Assembly Cut and its 25 minutes of added footage, though, and you'll see that at least one version of this threequel is severely underrated. It's here we see that, no matter what she does -- including sacrifice herself -- Ripley will never be rid of either the alien or the Weyland-Yutani corporation. She was always a hero, and here she becomes a martyr as well. 2. "Aliens" (1986)Arguably the definitive sci-fi action flick (its only real competition was also directed by James Cameron), "Aliens" proved that sometimes more is more. There are almost as many one-liners as there are xenomorphs in this acidic sequel, most of them courtesy of the late, great Bill Paxton ("Game over, man! "), as well as what may be the series' most haunting line: "My mommy always said there were no monsters -- no real ones -- but there are." You don't know the half of it, Newt. 1. "Alien" (1979)The perfect organism. "Aliens" is more pleasing in a lizard-brain kind of way, but at its heart this franchise has always been better suited to horror than to action. The slow creep of the xenomorph itself, the murky mythos, the cold aesthetic: pulse rifles are great, but nothing gets the pulse racing quite like watching the doomed crew of the Nostromo happening upon LV-426 and changing the world of sci-fi forever.